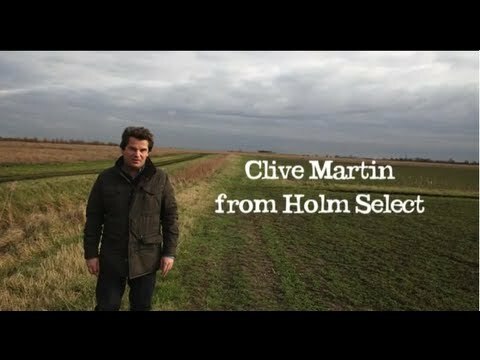 Tons of our top notch organic fruit and veg comes from Clive Martin's fenland farm, Holm Select, in East Anglia. "Holm is ancient dialect for Fenland Island, which we are - an island of organic amongst all this conventional farmland." Although the farm's actually below sea level, so would be more of an underwater island. Clive's father and grandfather grew spuds and onions. However, adventurous young Clive now grows asparagus, rhubarb, globe artichokes, and a bigillion (oh fine, 14) types of squash.